UPDATE: This post was written in 2008. 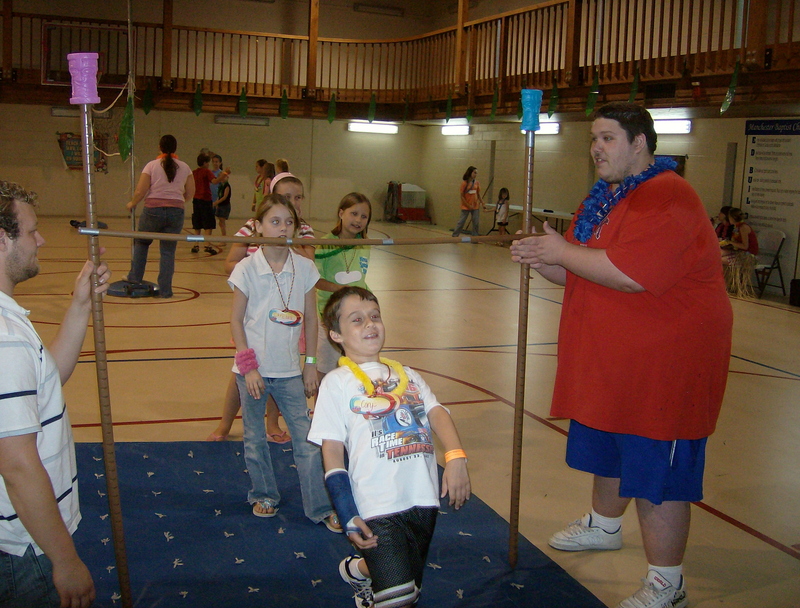 The Lifeway VBS theme for 2009 is Boomerang Express, and you can link to their site here. Ever since I first mentioned Outrigger Island, I’ve been getting about half a dozen hits a day from search engines looking for ideas; how to decorate, time saving tips, how to plan activities, etc. 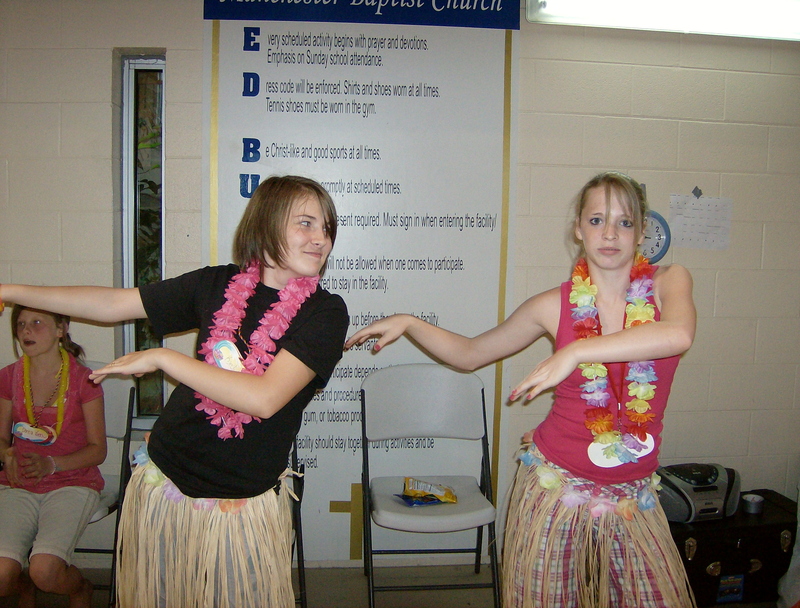 Well first off, as promised, here is a pic of me in a grass skirt doing the hula. 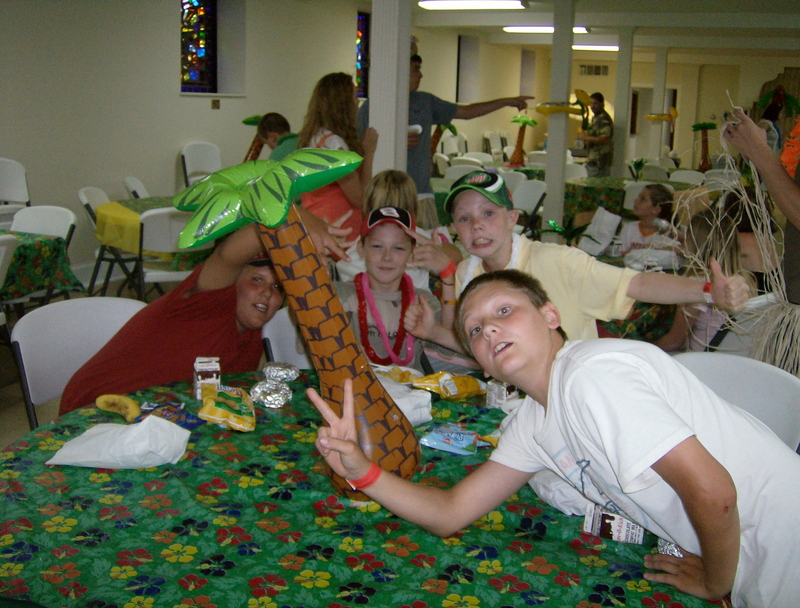 Below are several more pics taken from our first night, and some ideas that maybe you can borrow for your VBS. In addition to supplies from Lifeway, we bought decorations like these grass skirts from Oriental Trading Company. I’m not running ads for them or anything, but they sell stuff cheap in bulk, and can ship quickly if you’re in a hurry. A plastic backdrop can quickly decorate any room. 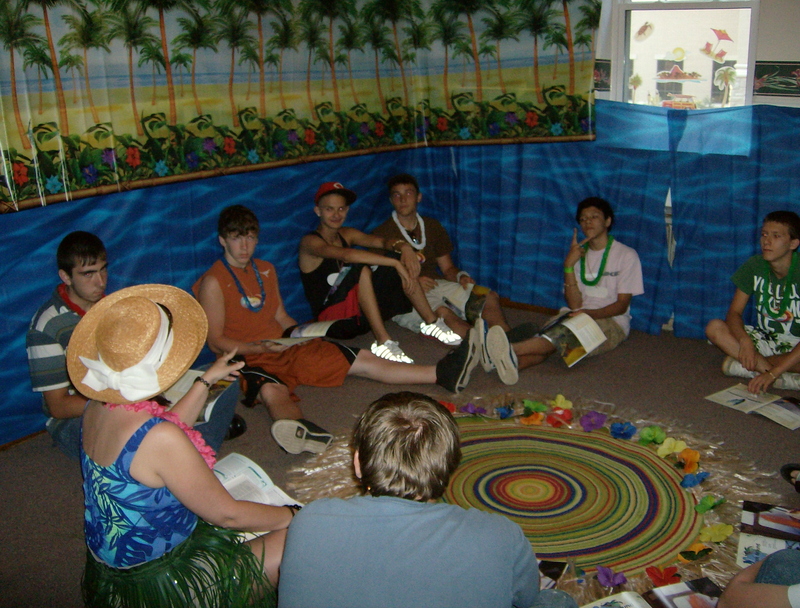 Limbo is cheap, easy to set up, and authentic Hawaiian. 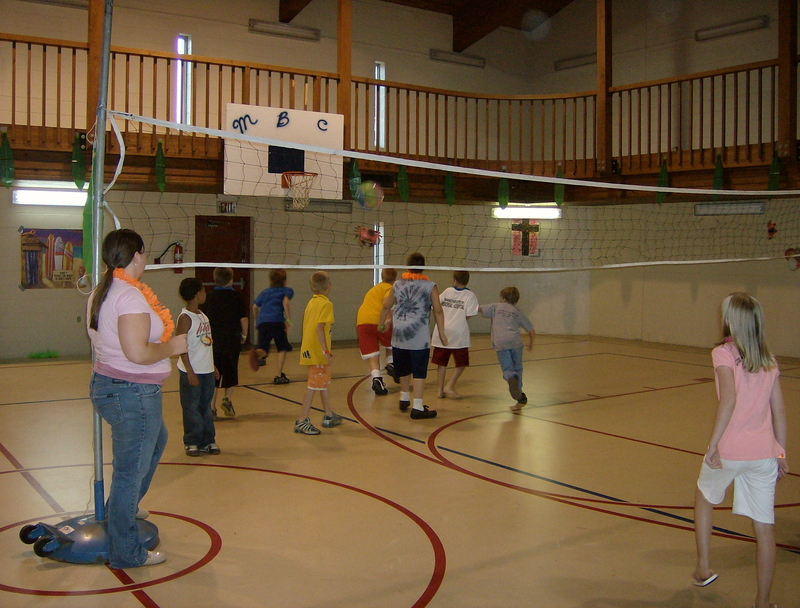 For little kids, try playing volleyball with a beach ball instead. Decorate your tables for the full luau effect. 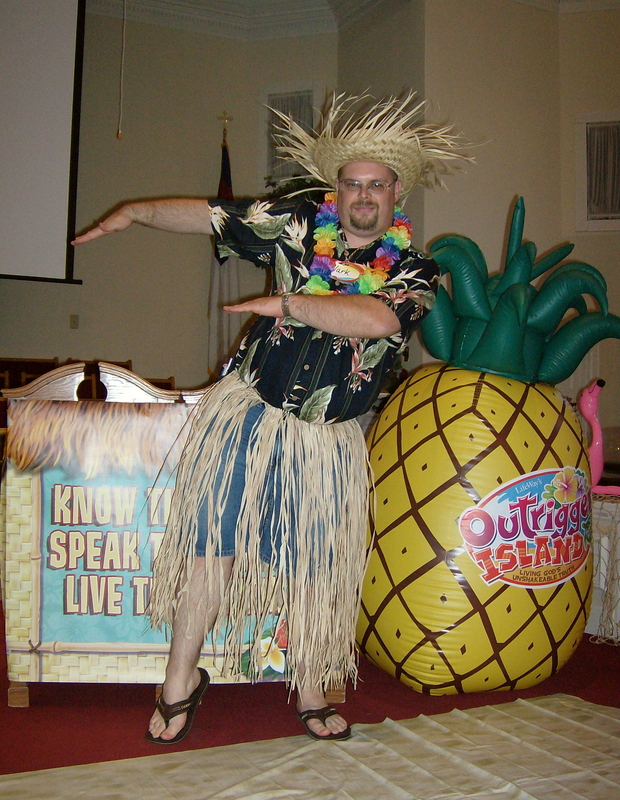 Vacation Bible School begins at my church in about a week and a half. This year’s theme is “Outrigger Island,” and is basically a Hawaii surf party setting. 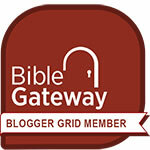 My church always uses the material provided by LifeWay, whereas our old church back in GA never used the SBC program. I don’t think they found anything wrong with the curriculum, it’s just that 100 other churches within an hour’s drive all did the same thing. So when my wife and I took over as the VBS directors, we were told two things; what our budget was, and not to use LifeWay resources. The budget I went over anyway, and the next year was given a bigger budget. We went with Group Publishers, and even though we’ve been gone 5 years, out church back home still uses their program each summer.